Johnny Justice is Going to be a GUND! Your votes for Johnny the Pit Bull to be made into a GUND stuffed animal paid off! 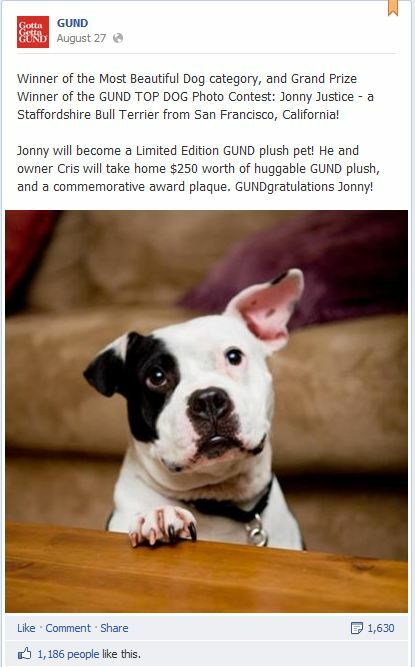 GUND announced on their Facebook page that Johnny Justice, one of the dogs rescued from Michael Vick’s dog fighting operation, was selected as the “most beautiful dog in the country“. In honor of his dashing good looks, his likeness will be used for the next GUND plush toy expected to be available in 2013. Many thanks to GUND for offering this contest, and to those of you out there that showed your support. In a time when most of the media focus (a.k.a. 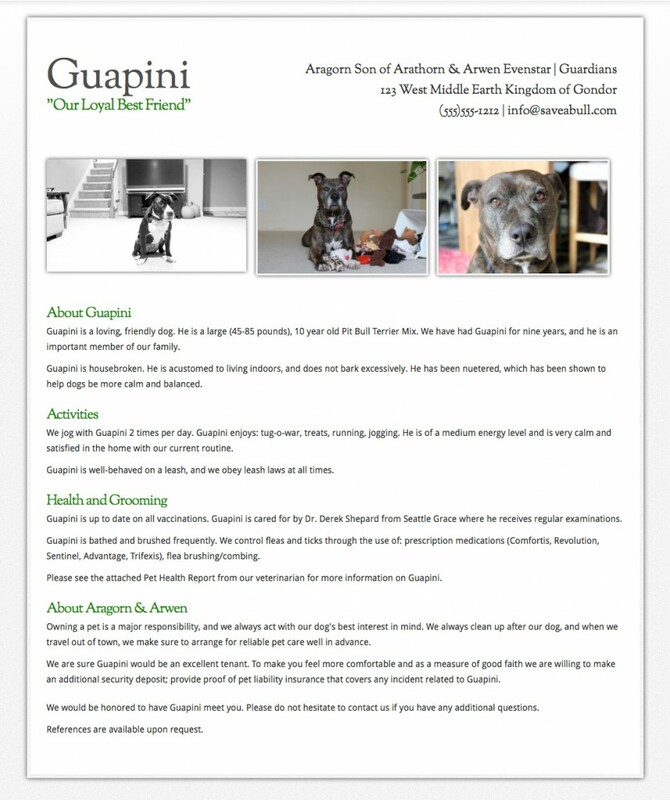 bias) is centered on negativity surrounding these dogs, it is wonderful to see so many people show their love for this breed. Johnny Justice embodies the true characteristics of these dogs – loyal, loving and intelligent (and of course, handsome). I simply can not wait to get my hands on a Johnny of my own!